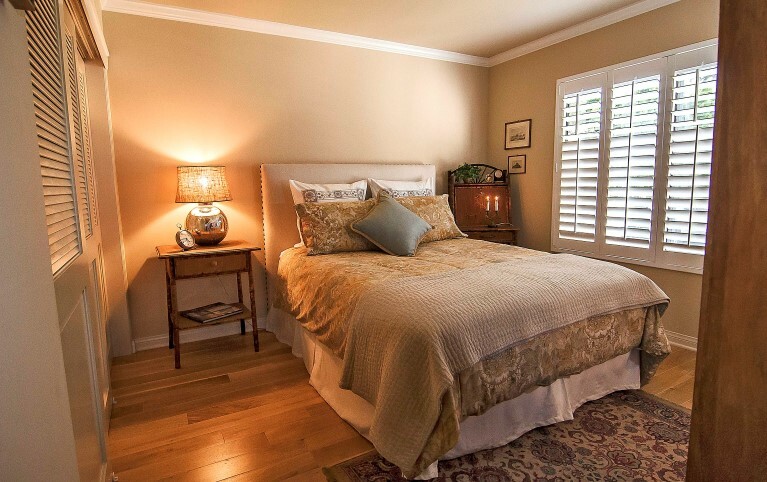 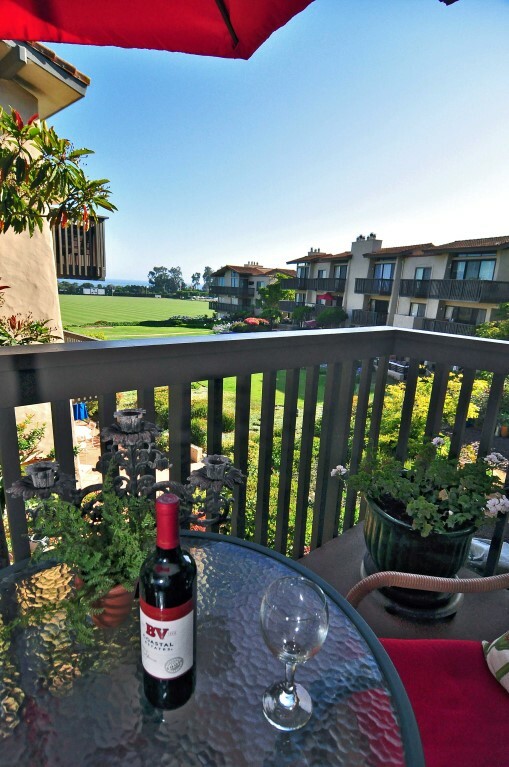 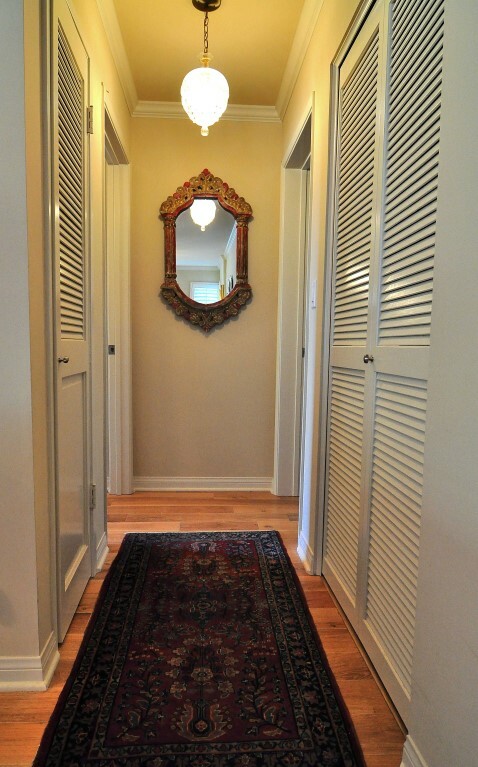 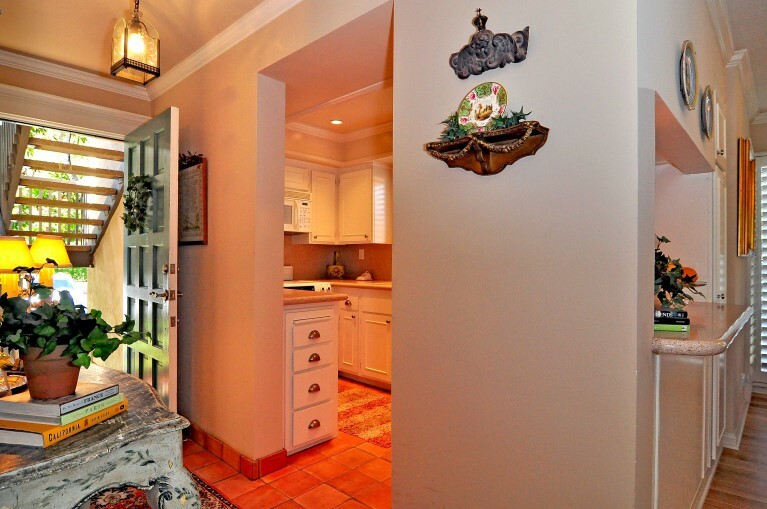 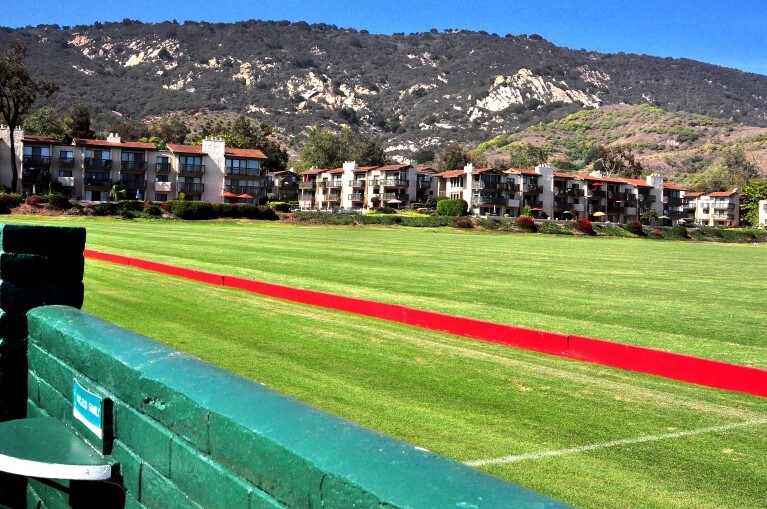 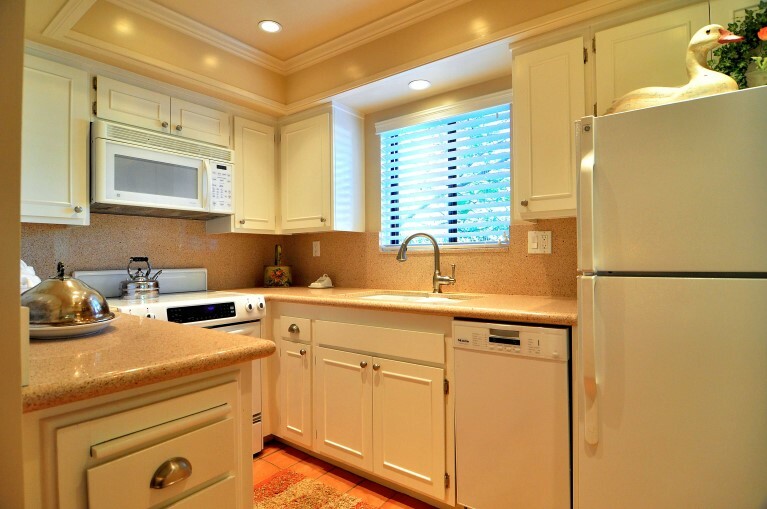 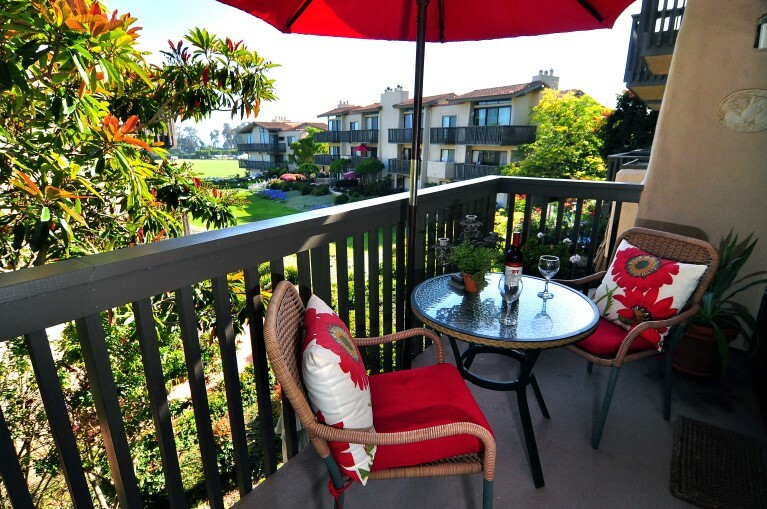 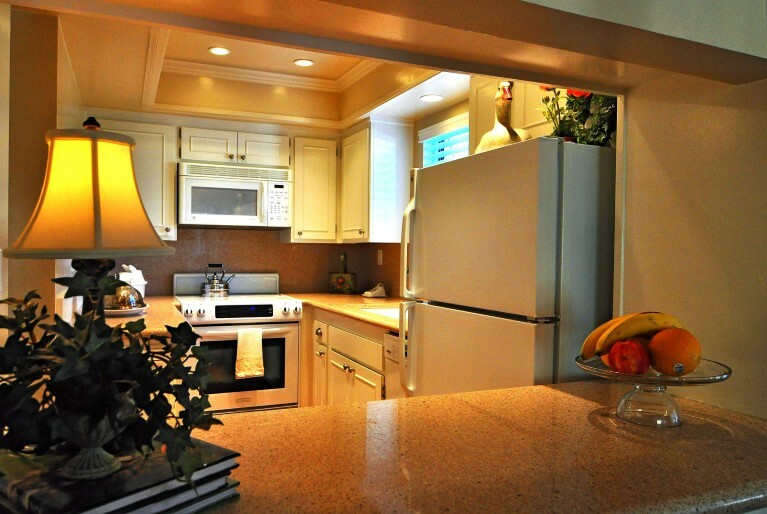 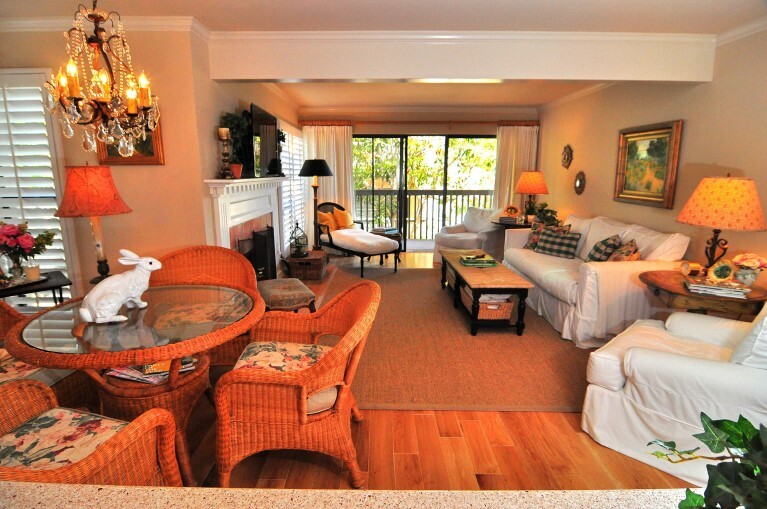 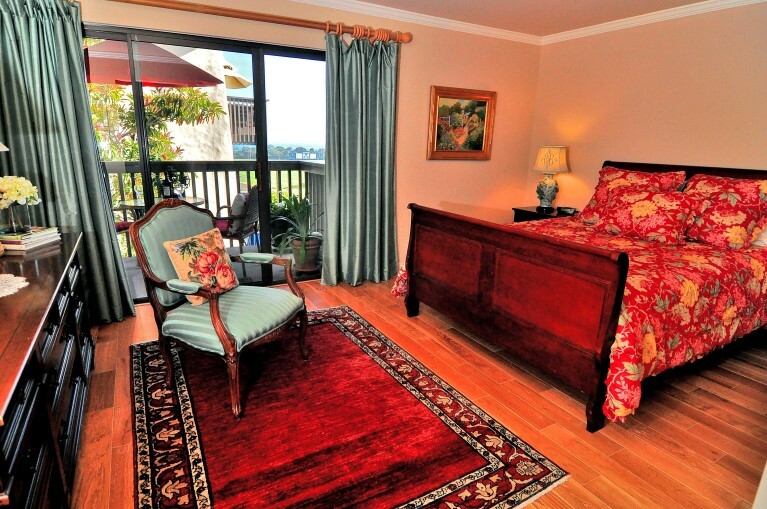 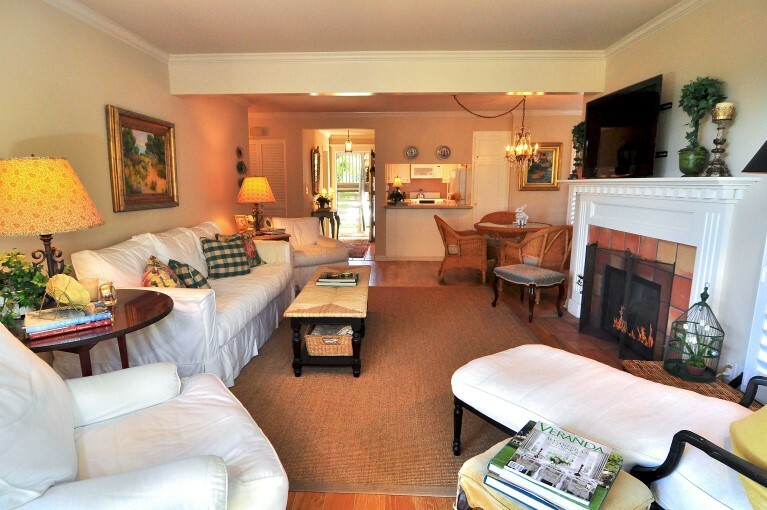 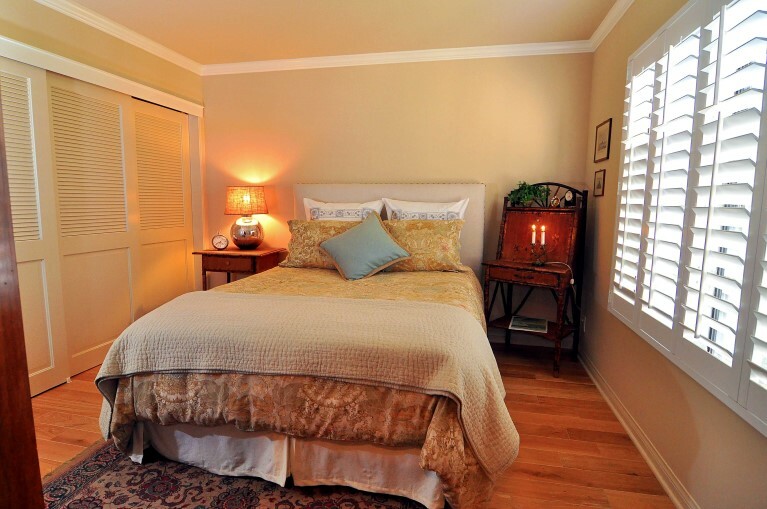 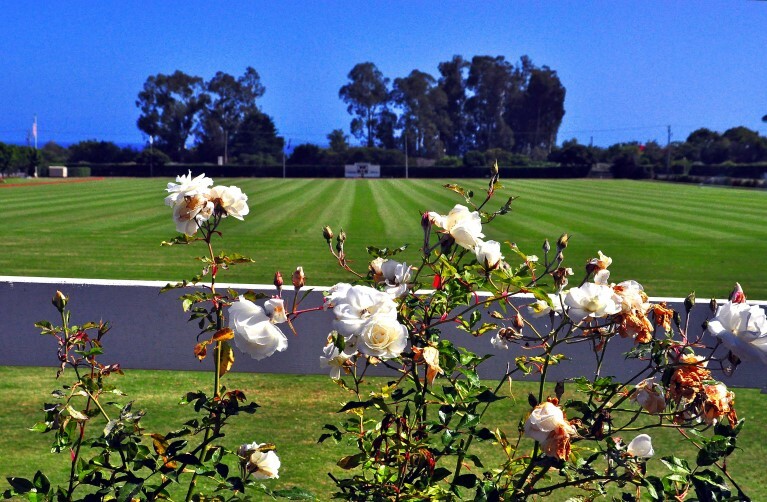 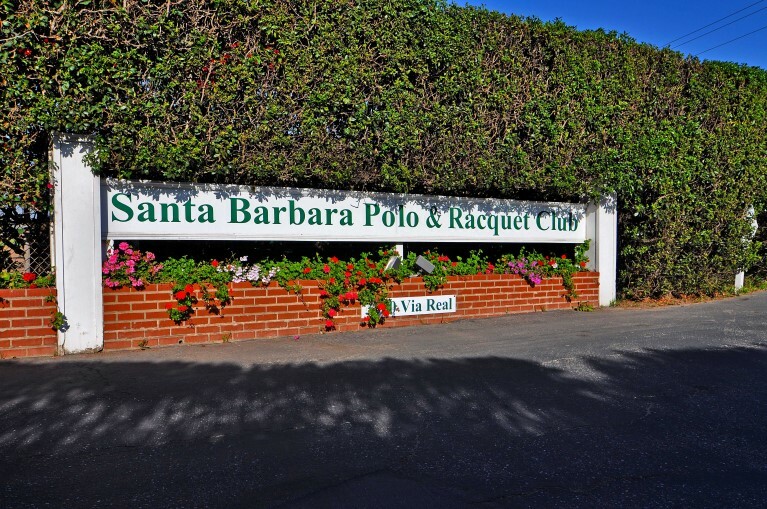 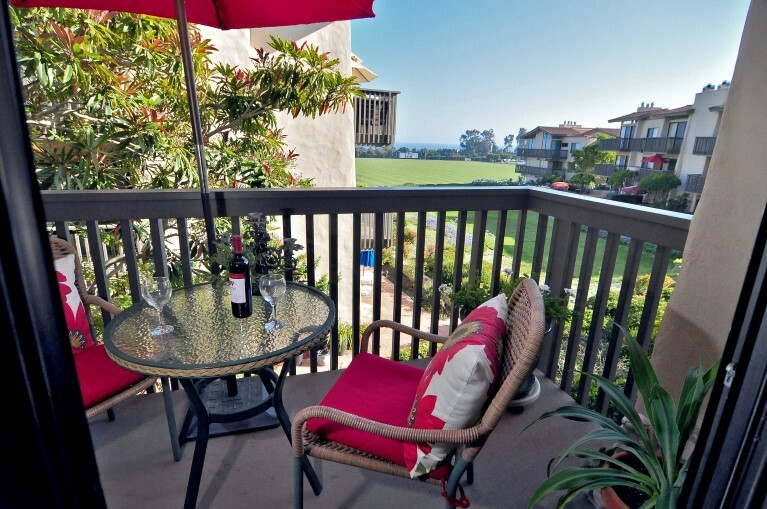 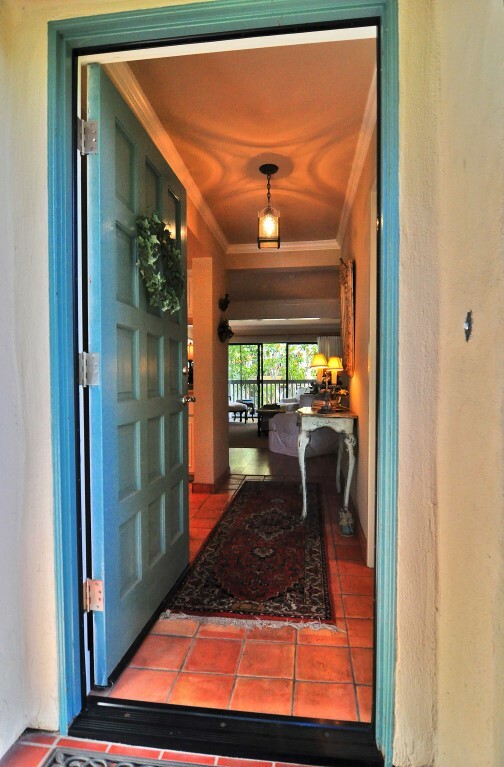 This lovely two bedroom condo is located at the Polo Fields in Carpinteria. 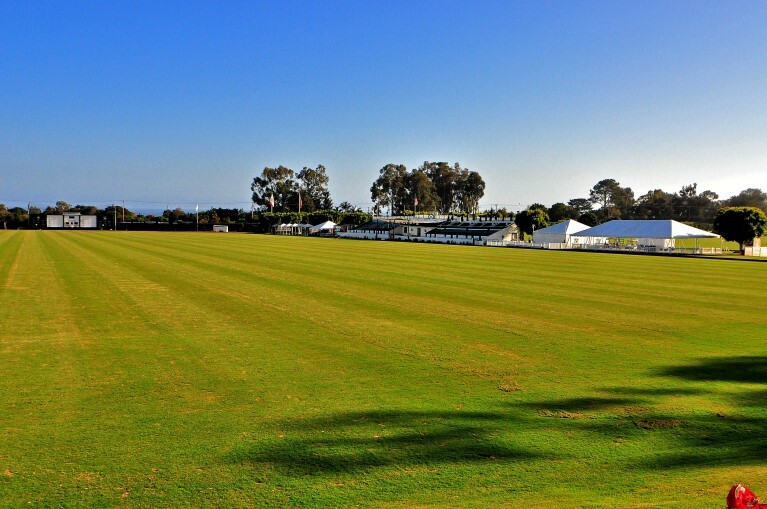 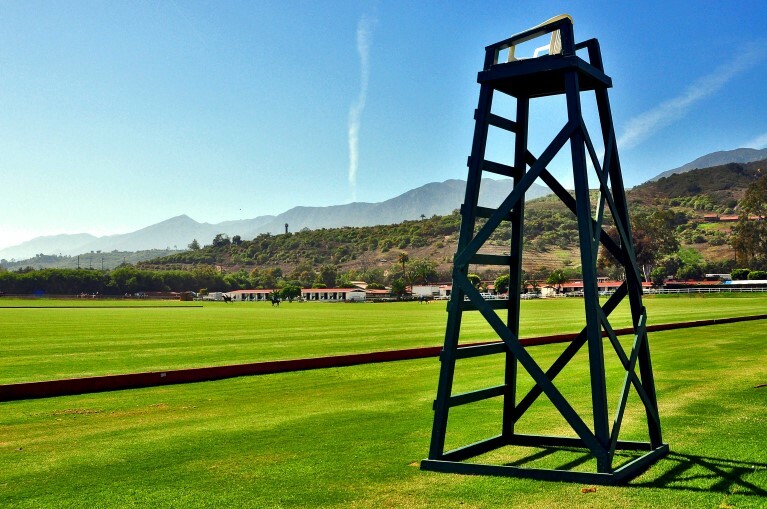 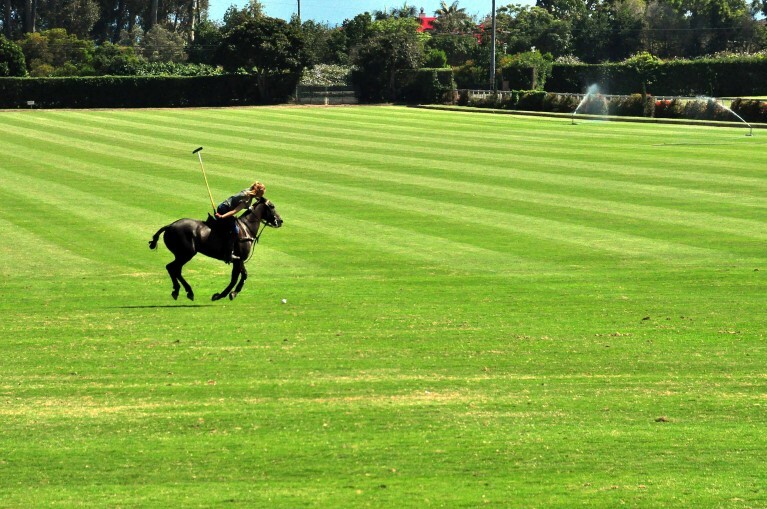 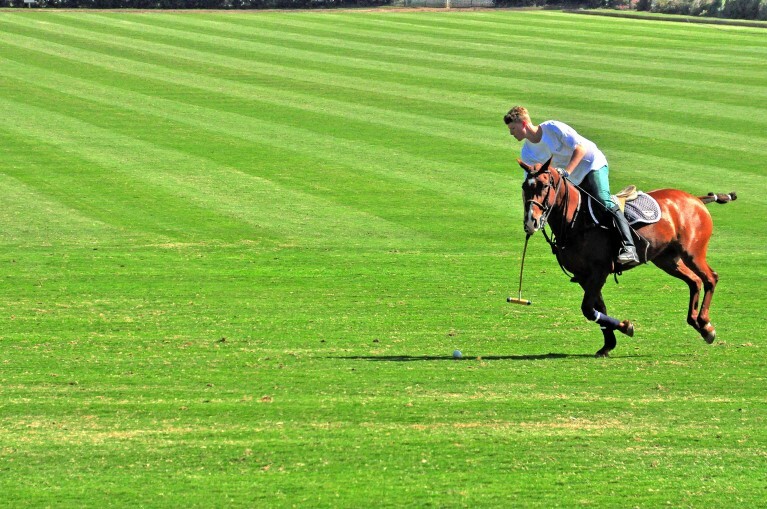 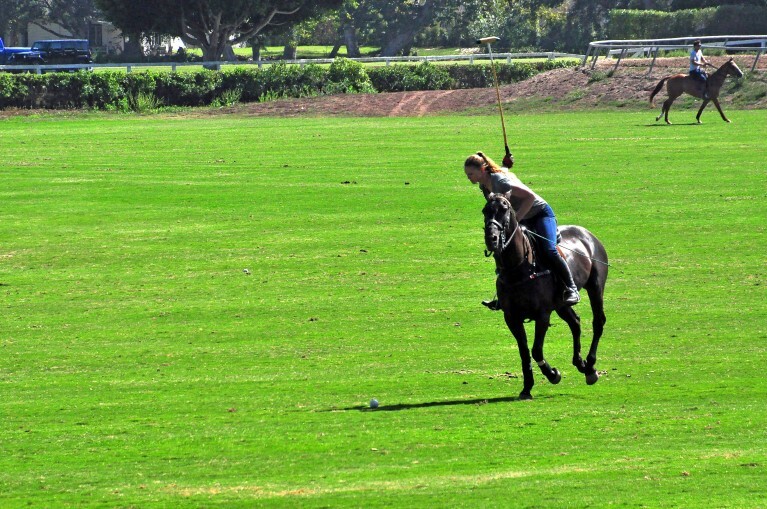 It has an amazing view of the polo fields and the ocean. 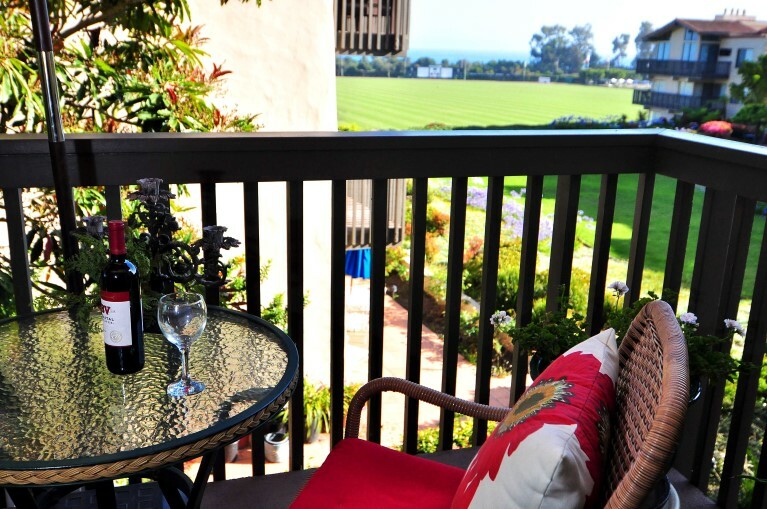 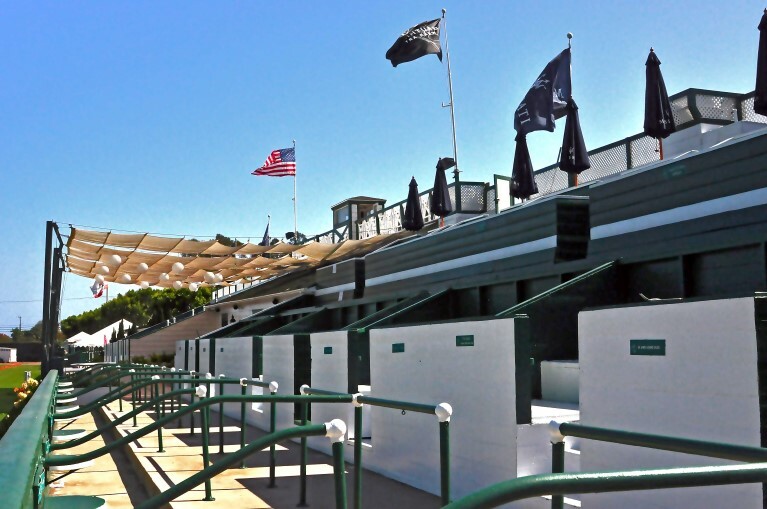 Enjoy the evenings and take in the sunsets while you BBQ on the patio overlooking the Polo Fields. 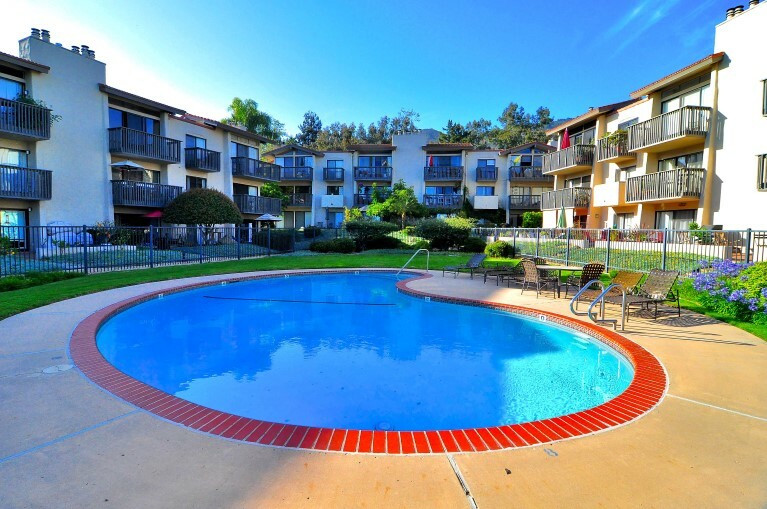 There is a pool, gas BBQ and it is only two minutes away from the beach. 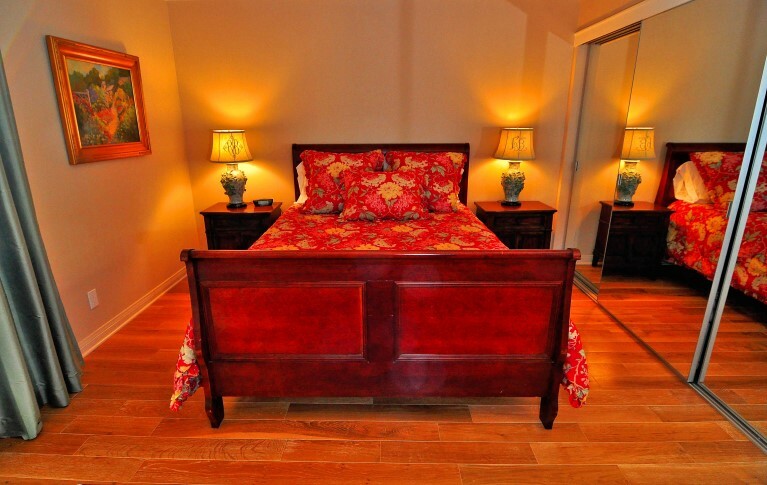 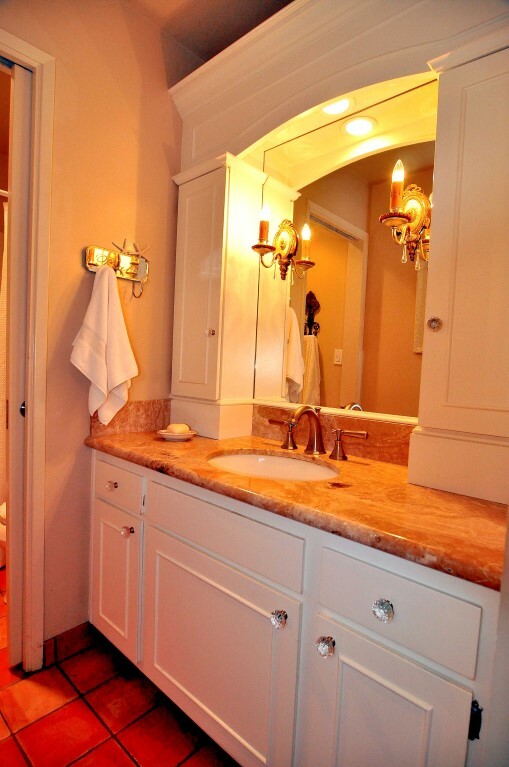 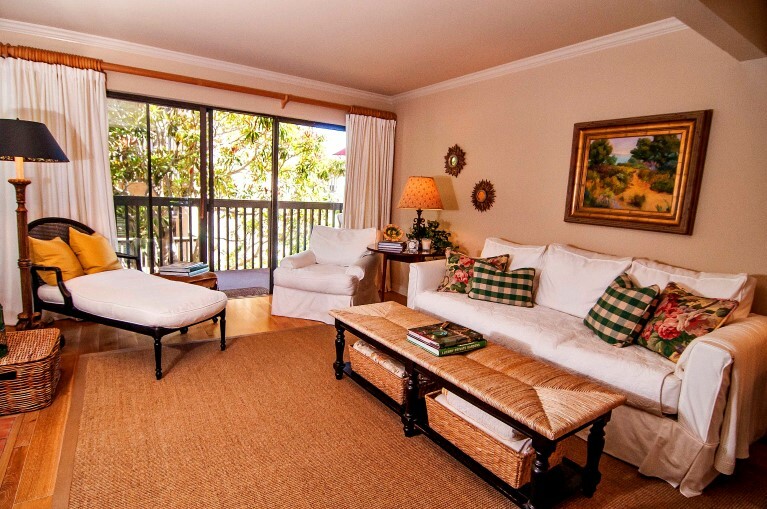 This vacation property has two master suites with queen size beds and two bathrooms. 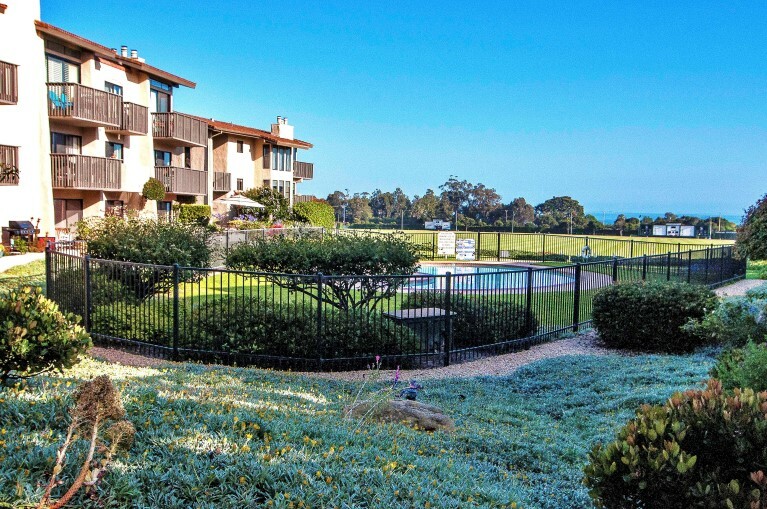 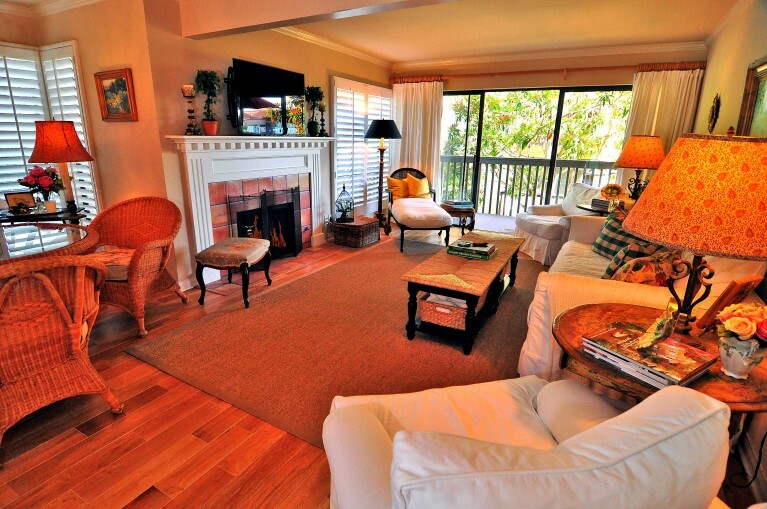 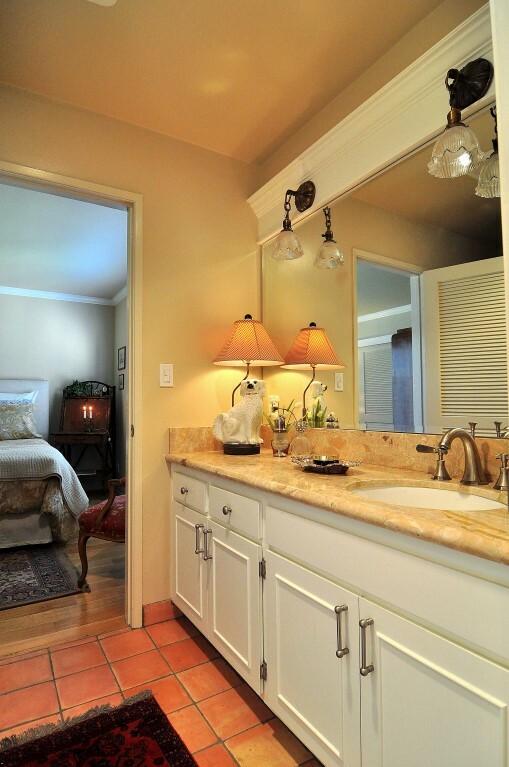 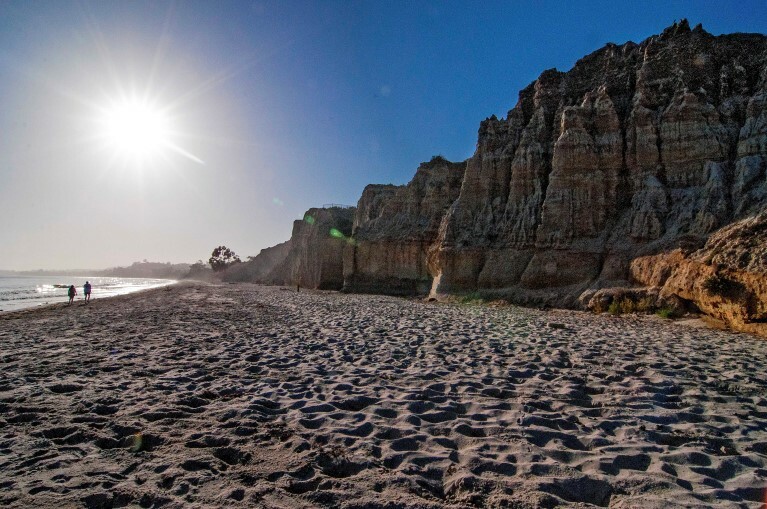 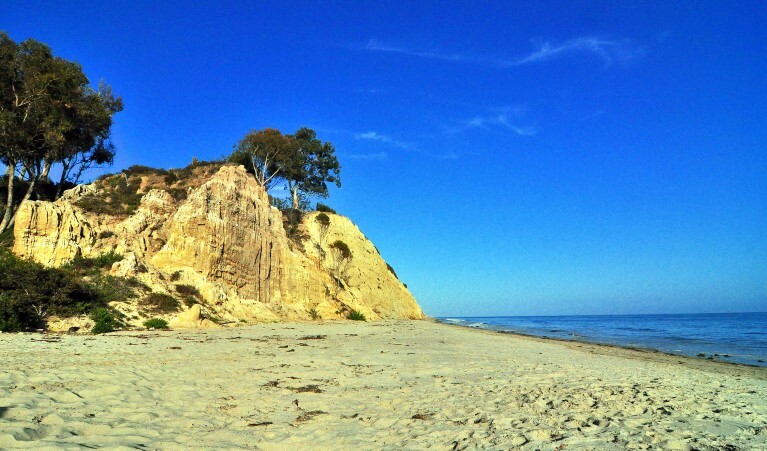 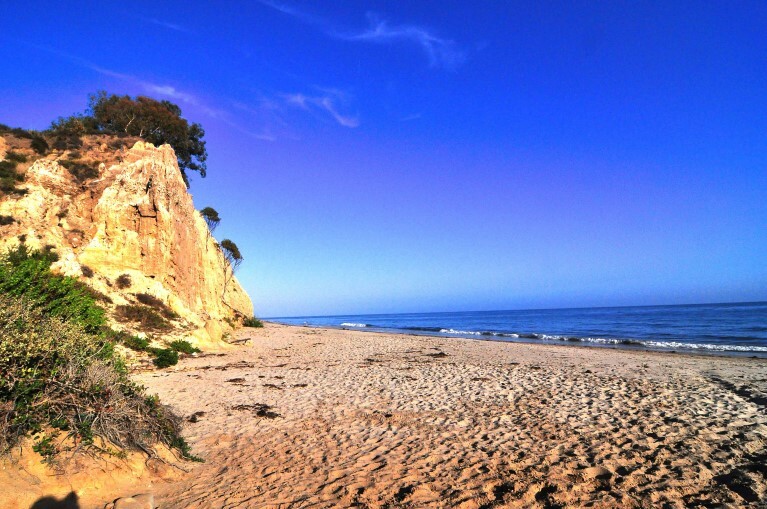 Located near local attractions in Santa Barbara and Carpinteria, this condo will make your trip a memorable one.